﻿Are you curious about acupuncture and would like to learn more? 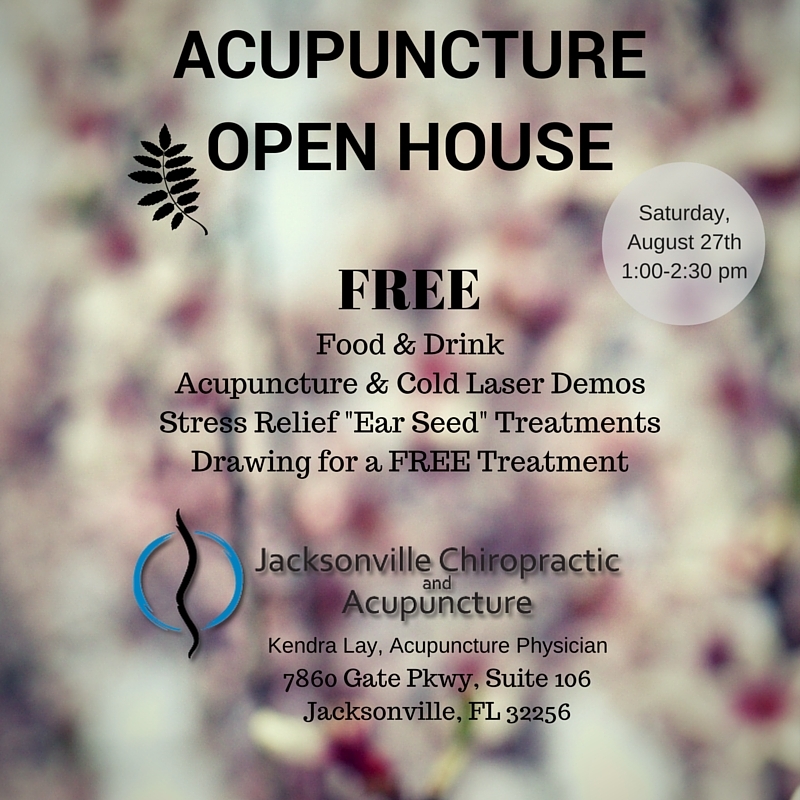 Join us on Saturday, August 27th at from 1 pm to 2:30 pm for an acupuncture open house! Answers to all your questions about acupuncture: Will it work for me? How long does it take? How much does it cost? Learn about cold laser therapy, a treatment for pain that I offer to complement your acupuncture treatment (can also be used without acupuncture). *This will not be a full treatment, but an opportunity to experience what acupuncture feels like.